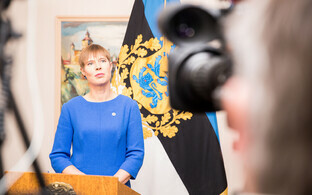 President Kersti Kaljulaid does not intend to attend the UN General Assembly in New York in January, where the UN Global Compact for Migration is to be put to a vote. 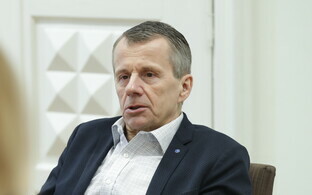 "The president does not plan on paying a visit to the US in January," Adviser to the President Taavi Linnamäe told ERR on Thursday. 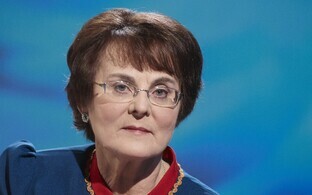 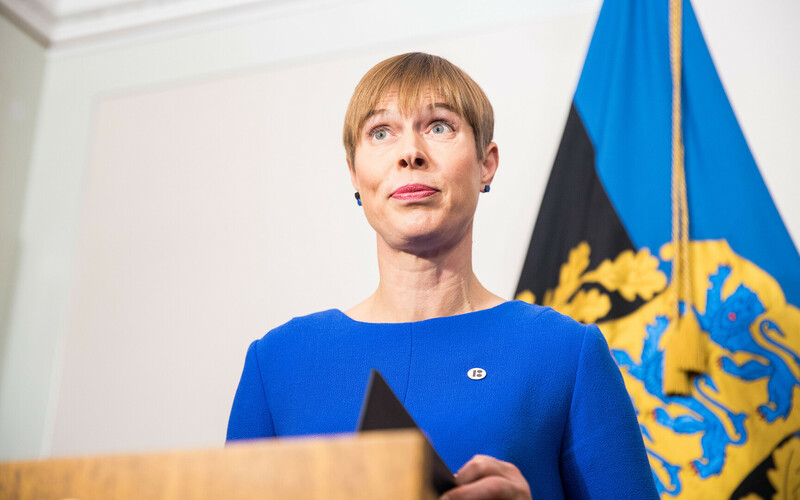 Whether the president would attend the conference in Marrakesh on 10-11 December, however, Linnamäe would neither confirm nor rule out. 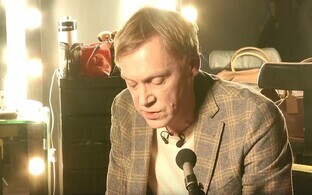 "I would take this one step at a time, and surely Estonia will be represented there by someone who is most appropriate at the time," he explained. 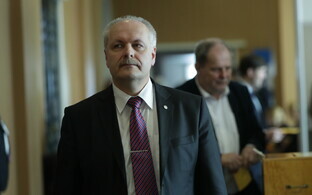 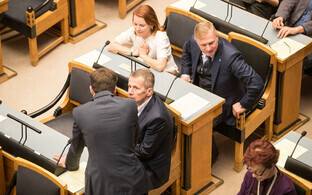 The adviser added that they should at least wait for Monday, when support for the migration framework will be put to a vote in the Riigikogu. 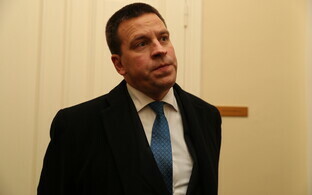 Speaking on ETV broadcast Esimene stuudio on Wednesday night, Prime Minister Jüri Ratas (Centre) said that the government would not make a decision regarding the UN migration framework. 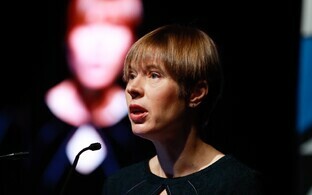 On 11 November, however, Kaljulaid told ERR that she would not travel to Marrakesh if the government failed to achieve a consensus regarding the migration compact. 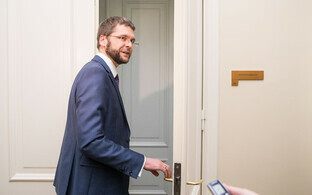 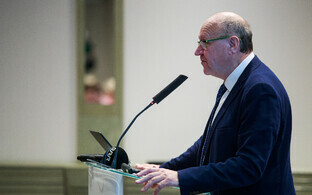 According to the prime minister, the government will not decide whether or not the president will travel to Marrakesh in support of the migration pact; should the pact be supported in the Riigikogu, a representative of the Ministry of Foreign Affairs will attend the conference in Marrakesh. 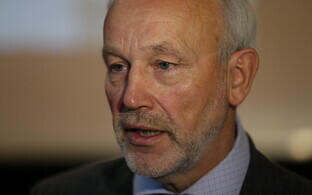 He added, however, that the president may go as well if she wants.